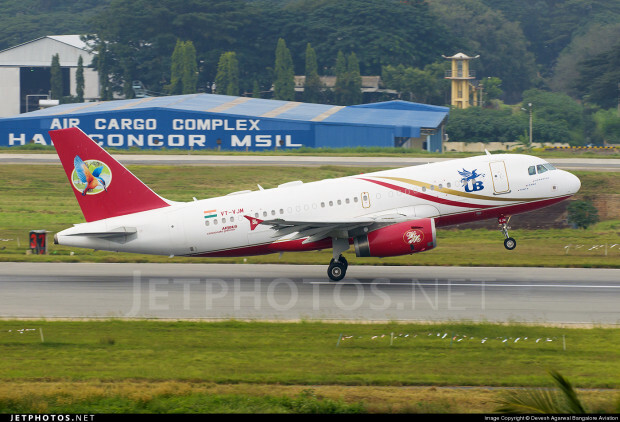 In what could be a move to protect his personal toys, UB Group has transferred the operational ownership of the ultra-luxurious Airbus A319-133ACJ (Airbus Corporate Jet) used by Kingfisher Airlines Chairman Vijay Mallya out of Kingfisher Airlines. In its previous avatar, VT-VJM used to sport a tail with the Kingfisher Airlines logo and used to operate with the radio call sign “Kingfisher 11 (one-one)”. 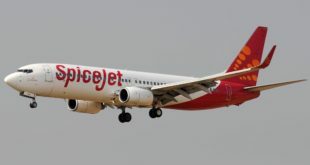 Now the plane wears a plain white tail with the same UB Group logo near the front door, but with a conspicuous absence of any reference to Kingfisher, the beer, or the packaged drinking water, or the airline. Sources inform that the plane has also stopped using the radio call sign “Kingfisher 11”, and now just uses its registration number like any other private plane does. VT-VJM at Liege Airport when Dr. Mallya attended the Belgian Formula 1 Grand Prix. Photo copyright Jean-Marie Hanon. Used with permission of the copyright holder. All rights reserved. Do not reproduce. 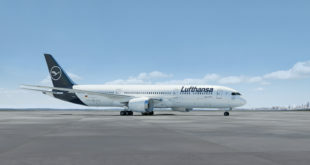 Both Boeing and Airbus offer a business jet version of the popular 737 and A318, A319 airframes. Typically, the commercial A319 carries about 140 passengers, but the corporate jets have a much more luxurious interior, reducing the passenger capacity. 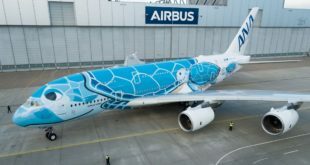 The price of the aircraft is reported as $61,093,550 — its standard equipment costing $33,321,040 and customised equipment $27,772,510, when purchased in November 2006. As per DGCA records the owner leasing company is C J Leasing (Cayman) Ltd., located in the tax haven of the Grand Cayman islands. This implies a sale and lease-back arrangement. Dr. Mallya’s plane has a capacity of only 22 passengers as per DGCA records. In addition to its hefty price tag, an ACJ319 typically costs upwards of Rs. 10 Crore per year to operate. Given Dr. Mallya’s many international trips to and from various Formula 1 venues across the globe, the operating costs of his private jet could be, even higher. The picture below shows a representative business jet cabin layout, but each owner decides the level of customisation and luxury. A normal A319 will cost about $7 million above the base airframe to outfit for airline use, but Dr. Mallya’s plane has cost a whopping additional $27 million. One can be reasonably sure the aircraft has a bedroom and may be even a shower, in addition to a business section. Though the transfer of the aircraft out of Kingfisher Airlines reportedly took place sometime in May or June this year, DGCA records still reflect the old information of Kingfisher Airlines. The correct status of two Eurocopter EC-155-B1 helicopters (VT-SVM and VT-LVM) owned or operated by Kingfisher Airlines, too remains unknown. VT-VJM was last spotted in the New York city area leaving for a trans-Atlantic flight on October 4th morning. Her current whereabouts are unknown but we can be rest-assured it will be at New Delhi on the weekend of 26~28 October during the Airtel Indian Grand Prix. Share your thoughts on this transfer via a comment.